The Society for Immunotherapy of Cancer (SITC) will welcome delegates to the 34th Annual Meeting & Pre-Conference Programs (SITC 2019) on Nov. 6–10, 2019 at the Gaylord National Hotel & Convention Center in National Harbor, Md. The Annual Meeting & Pre-Conference Programs is the leading destination for scientific exchange, education and networking in the cancer immunotherapy field. 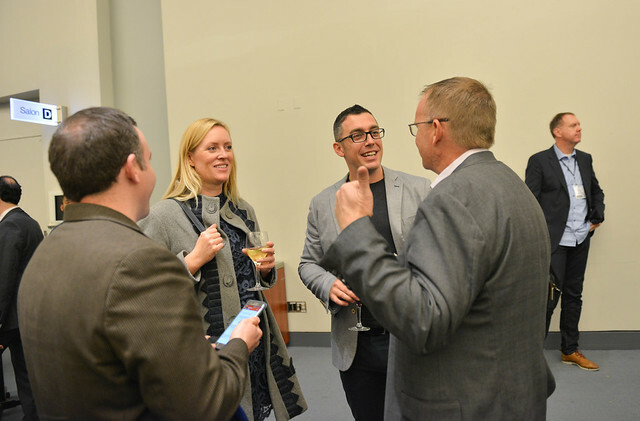 Register Now for SITC 2019! 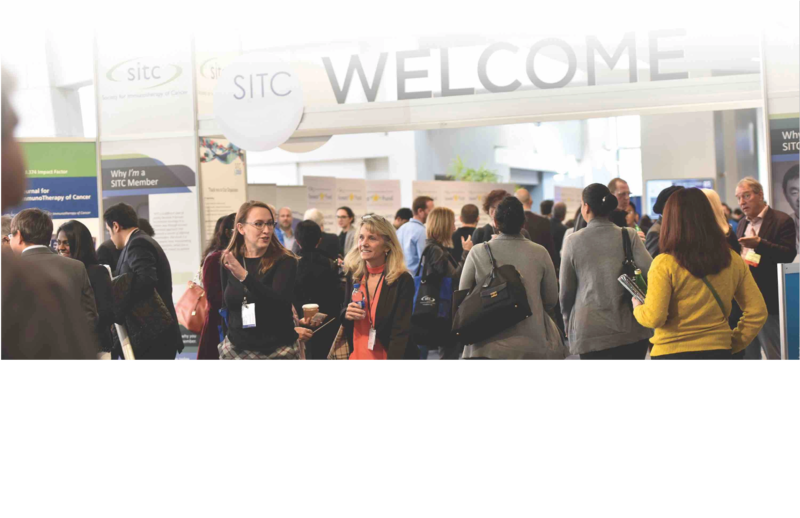 SITC 2019 is the leading destination for scientific exchange, education and networking in the cancer immunotherapy field. SITC's goal is to improve outcomes for cancer patients through basic and applied cancer immunotherapy. 7 a.m. – 6:30 p.m.
7:50 a.m. – 6:30 p.m.
View the digital conversation by searching for the official hashtag of the 34th Annual Meeting & Pre-Conference Programs: #SITC2019.